Spring brings so many spring-y things. Everything's blooming and the sun is shining. We're already dreaming of days at the pool and summertime finally feels like it's almost here. 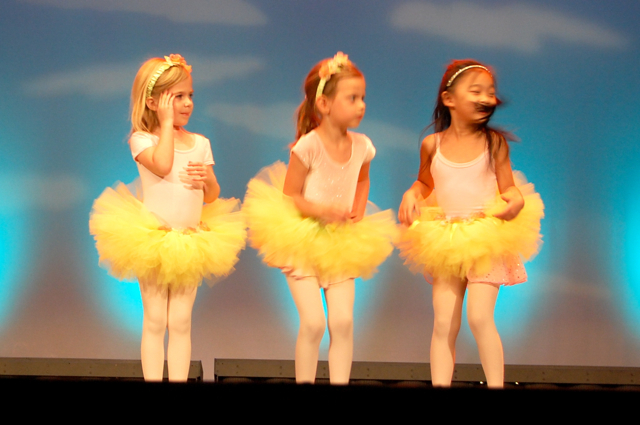 At our house, spring brings special events like preschool graduation and a ballet recital for little Lo. These are fun times. 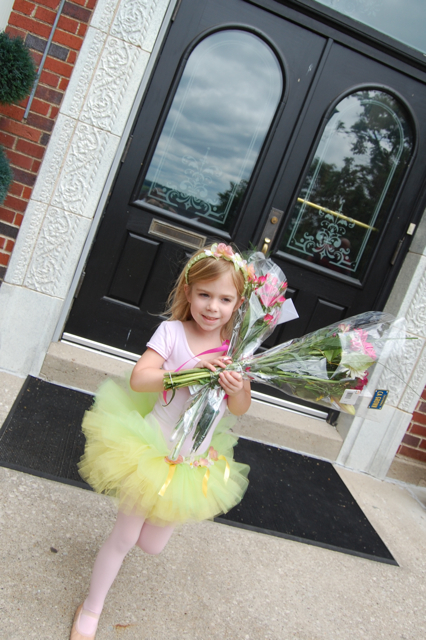 Lo performed onstage over the weekend at a beautiful local historical theater with her little ballerina friends. It was so sweet to watch them dance together one last time, and they did a fantastic job. 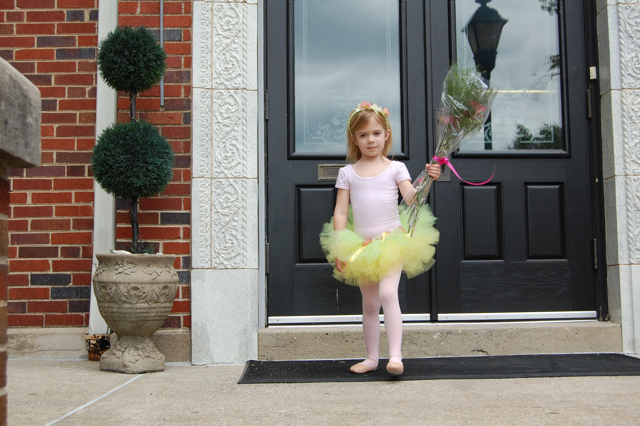 Her ballet school teaches all levels and it was so exciting to watch the older girls dance en pointe. This past week or so, it all started to hit me. She's five. And she'll only be five once. All of these little milestones are adding up. 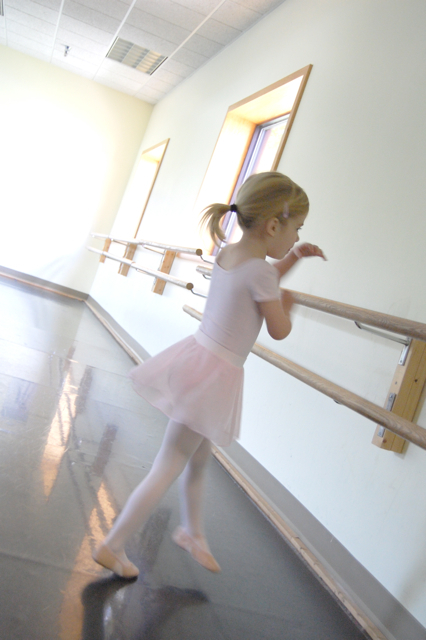 This has been her first year of ballet, and I as I sat there watching her in her last class of the season, I took note. I wanted to remember her tiny little feet in those tiny pink shoes. I'm a proud momma these days, and although I'm definitely keeping busy with a certain baby brother and all of his milestones, I want to be sure to remember hers, too. I recently stumbled upon Darcy Miller's scrapboxes (which are kind of like photos + shadowboxes) and I'm in love with the idea of putting one of my favorite recital photos of Lo together with her ballet shoes, once she outgrows them. I just feel like I have to document the sweetness of this little girl. Yes you do, they grow up so fast.